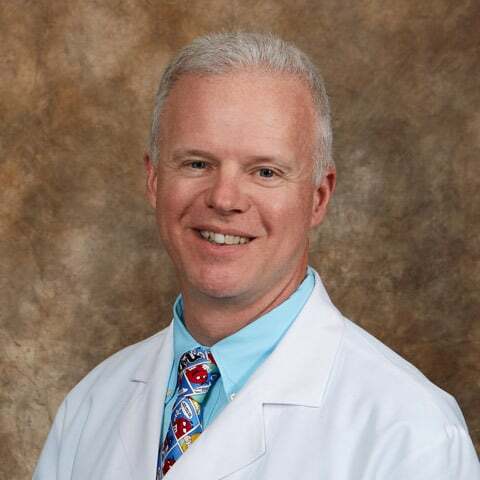 Dr. Alan S. Keyes is Board Certified in Otolaryngology and a Fellow of the American Academy of Otolaryngic Allergy. 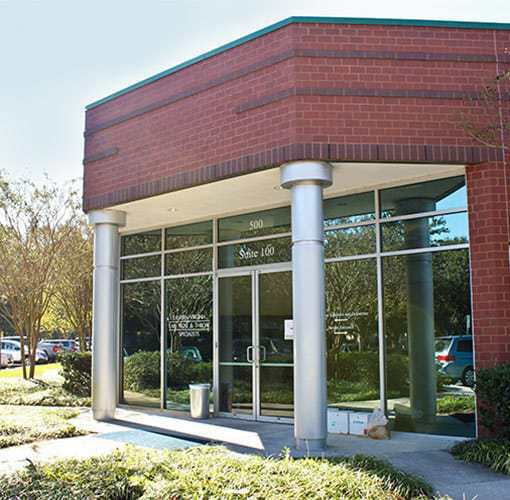 Dr. Keyes received his Undergraduate Degree at the University of Washington and his Medical Degree at the Medical College of Virginia. 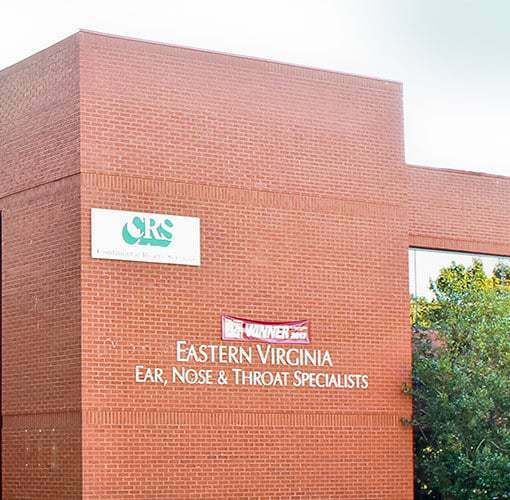 He served in the Navy for 10 years as an Otolaryngologist including the role of Department Head at the Naval Hospital in Charleston, S.C. Dr. Keyes is currently an Assistant Professor of Otolaryngology at the Eastern Virginia Medical School. 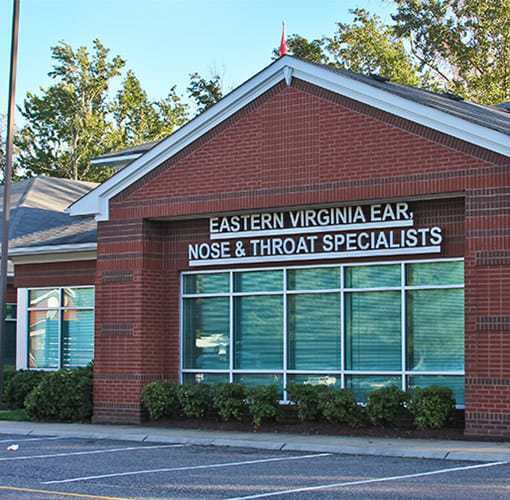 Dr. Keyes has been with our practice since 2001 and serves our patients at our Chesapeake office.